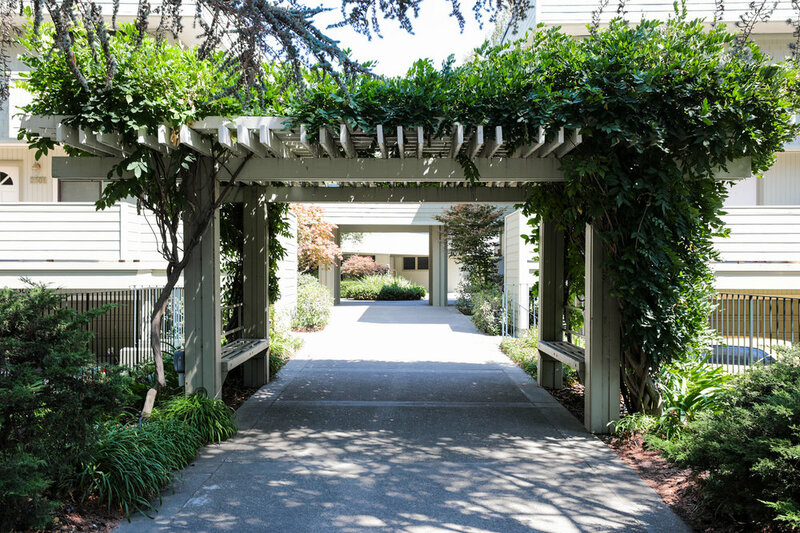 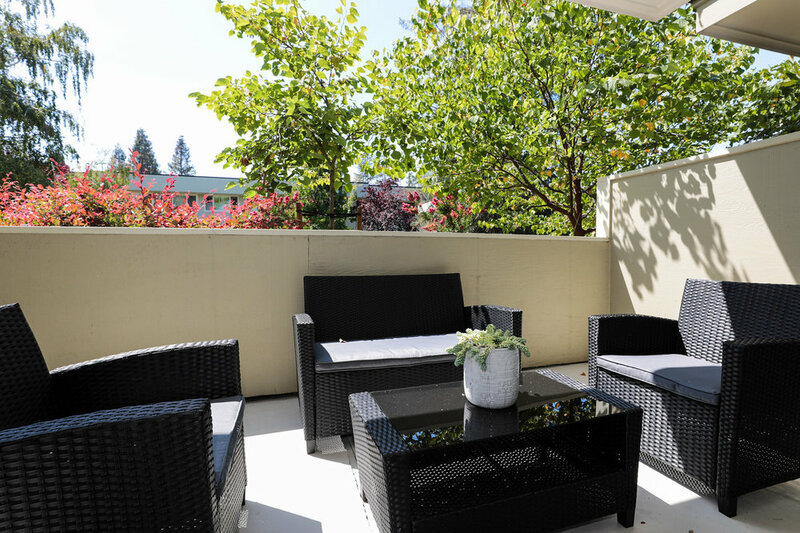 Welcome to 2375 Sharon Road in Menlo Park, home to Facebook, notable VC firms and world-class recreation. 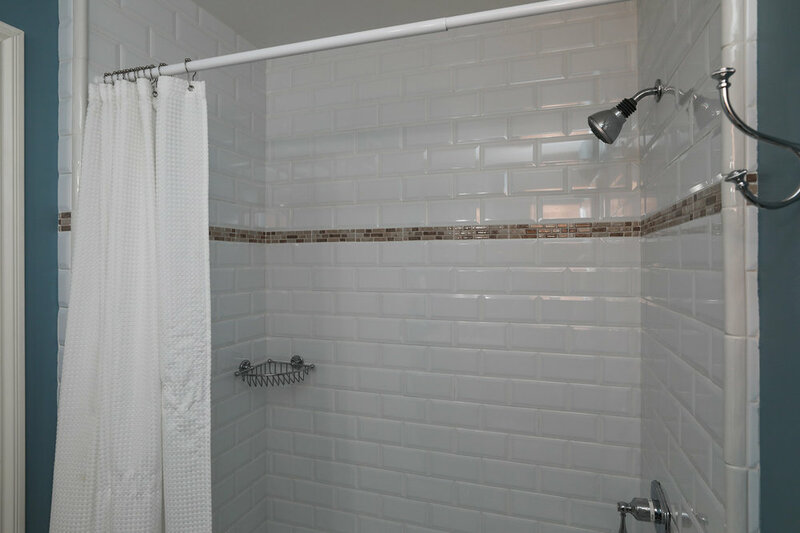 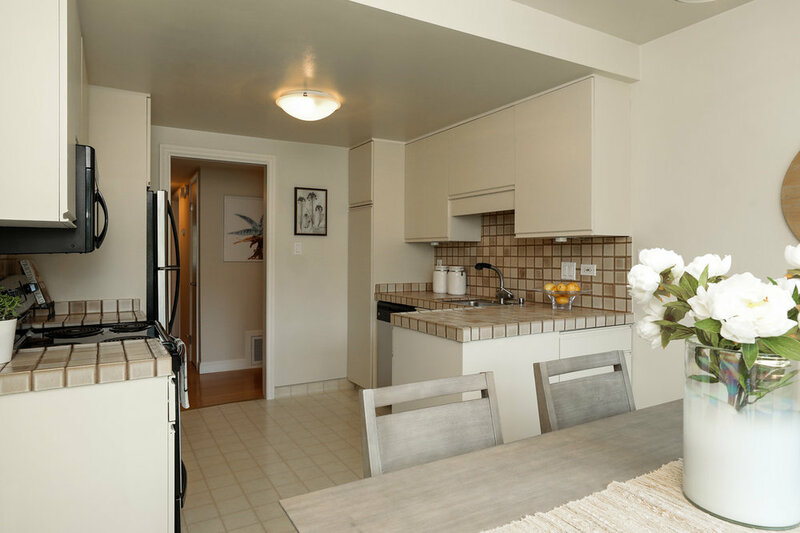 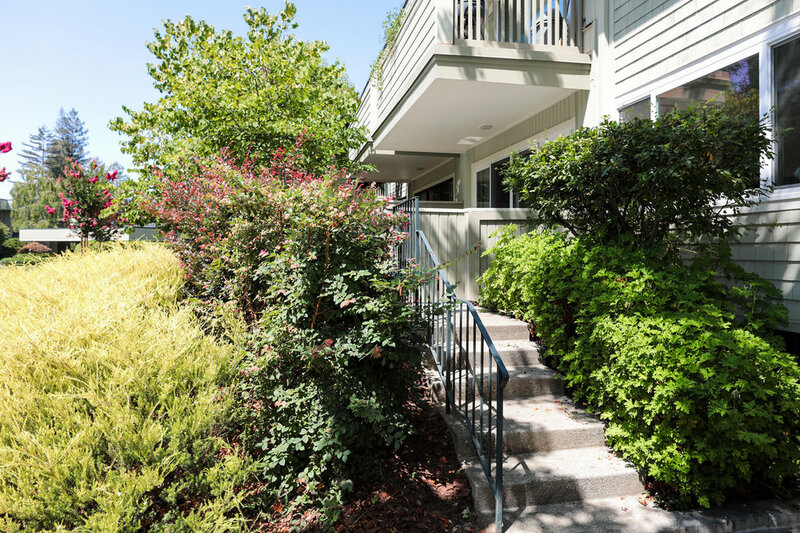 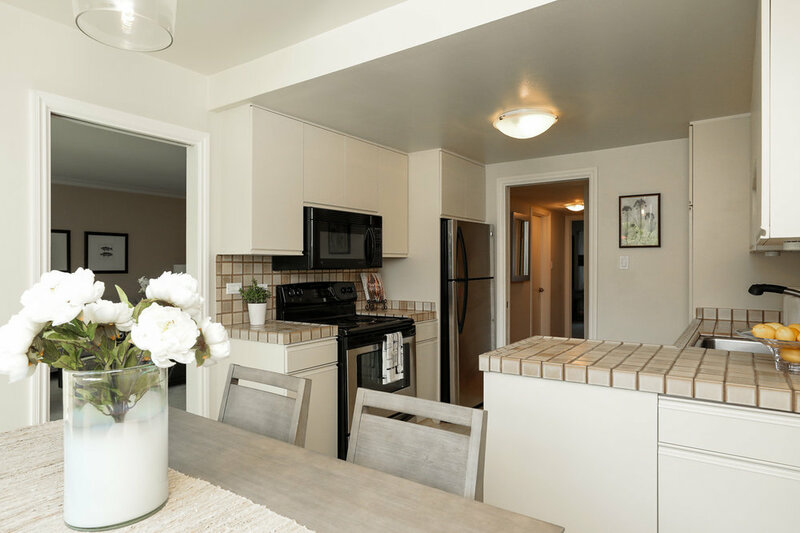 Located in Sharon Heights, this 2-bedroom, 2-bath condo has a generous floor plan, huge windows and lush greenbelt views. 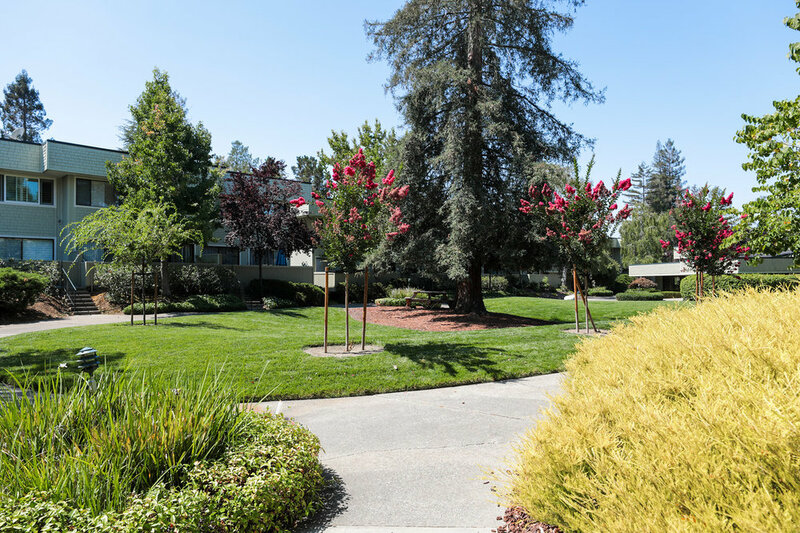 The coveted Silicon Valley neighborhood has its own Starbucks, Safeway, B of A, gas station and a country club. 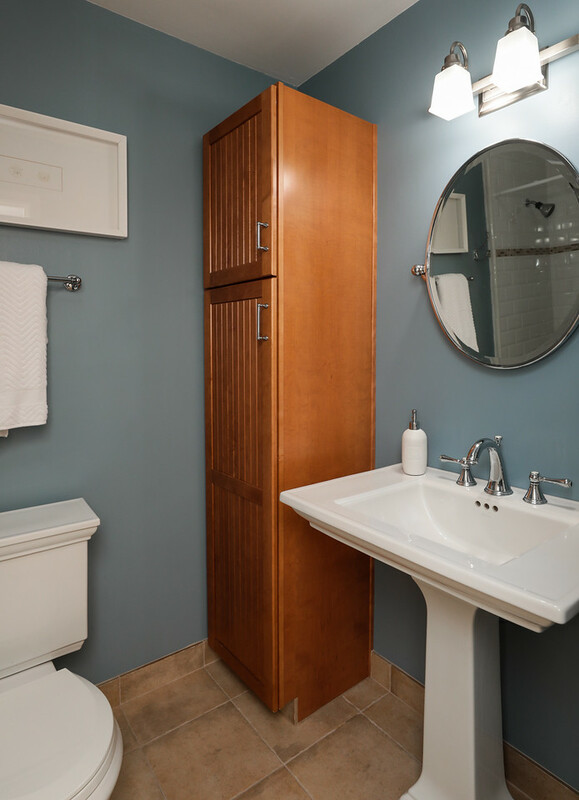 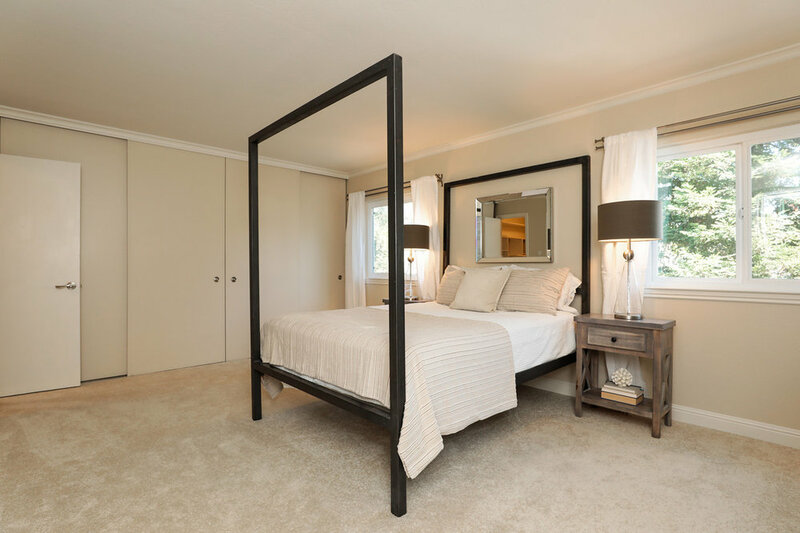 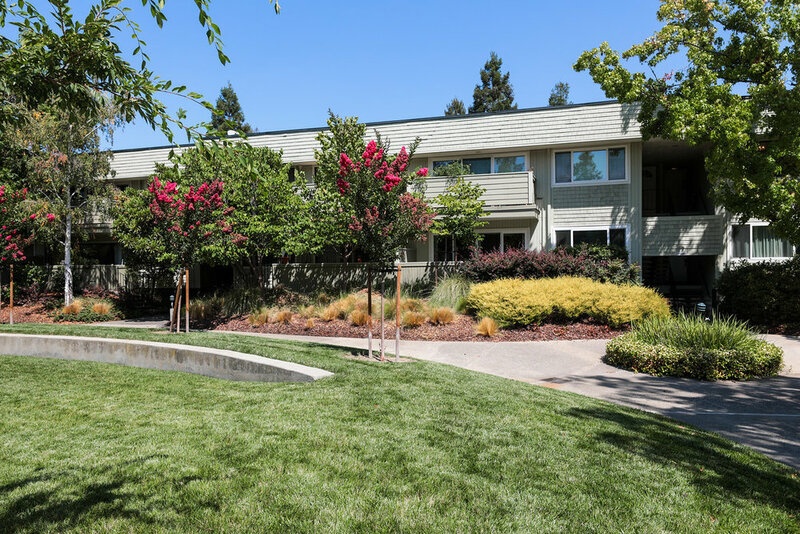 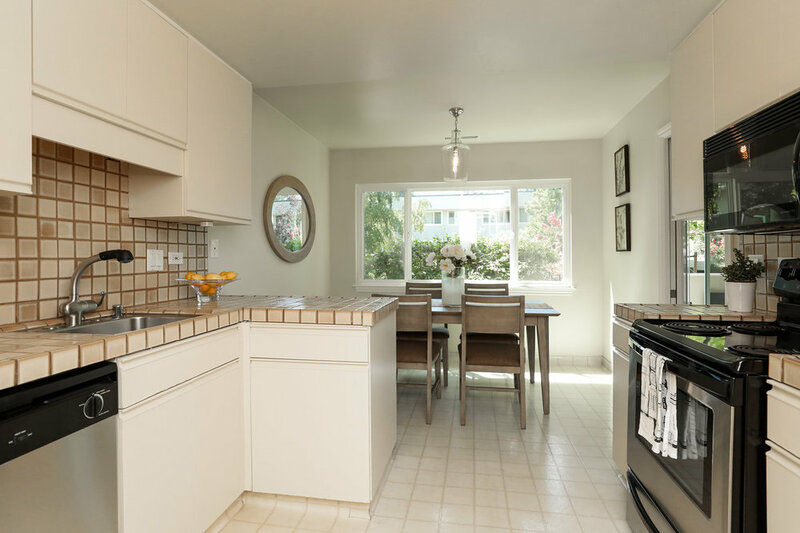 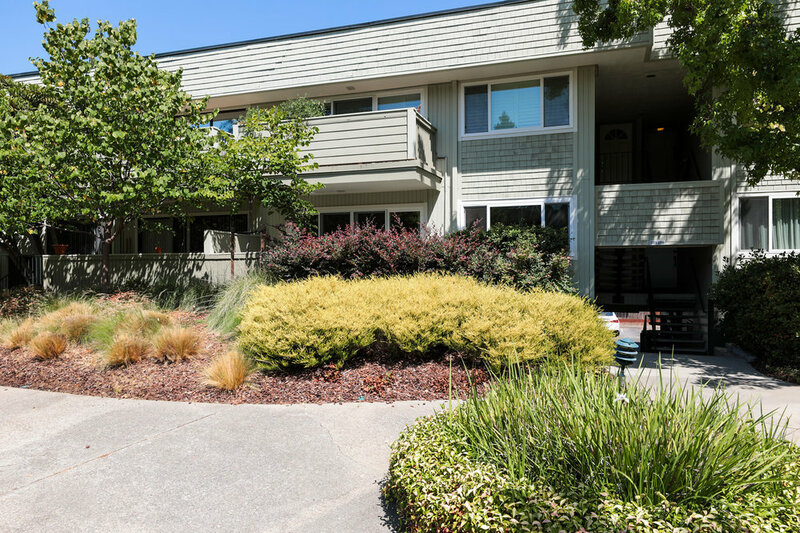 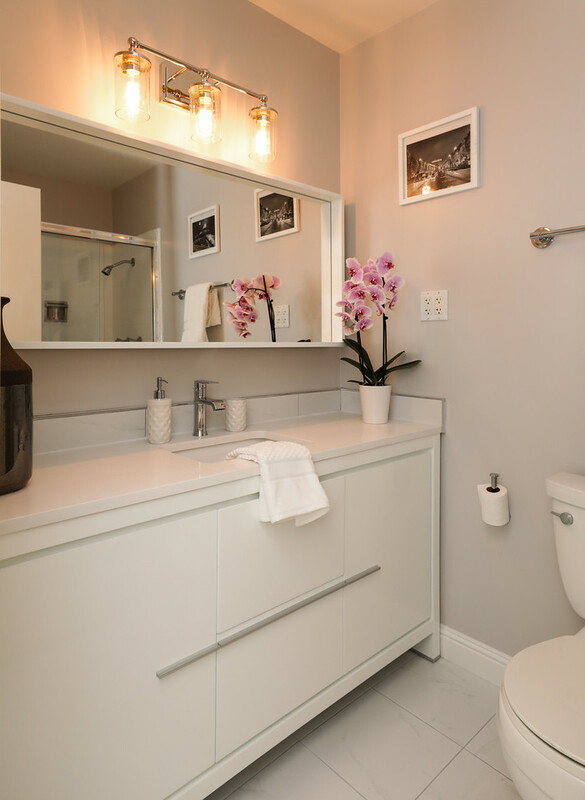 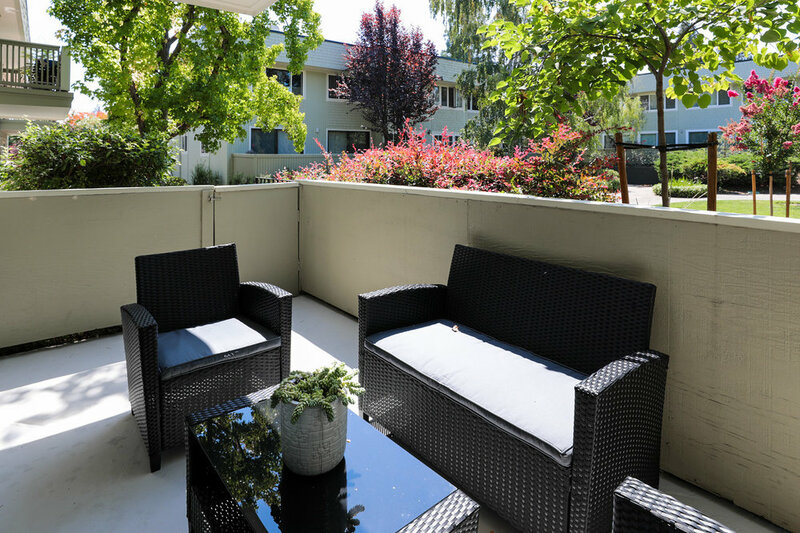 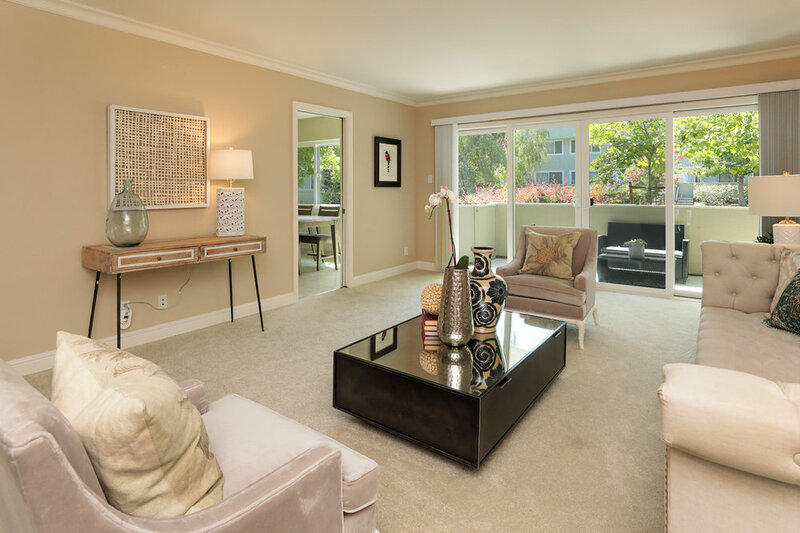 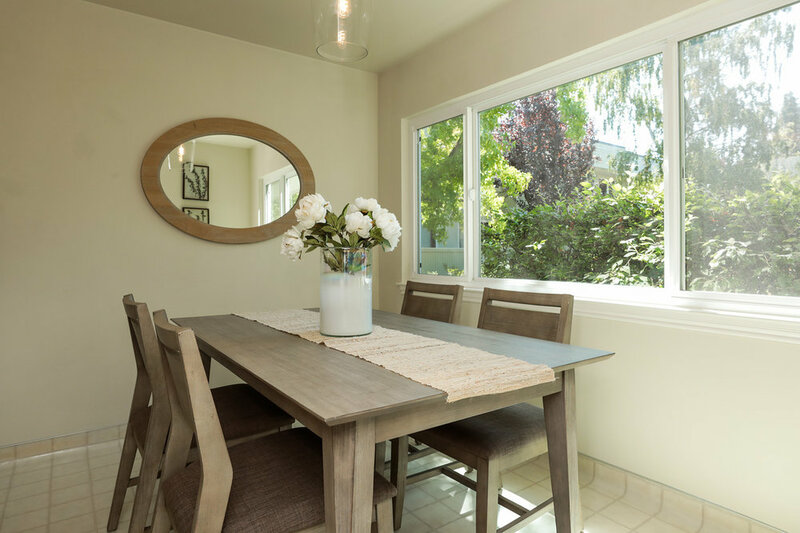 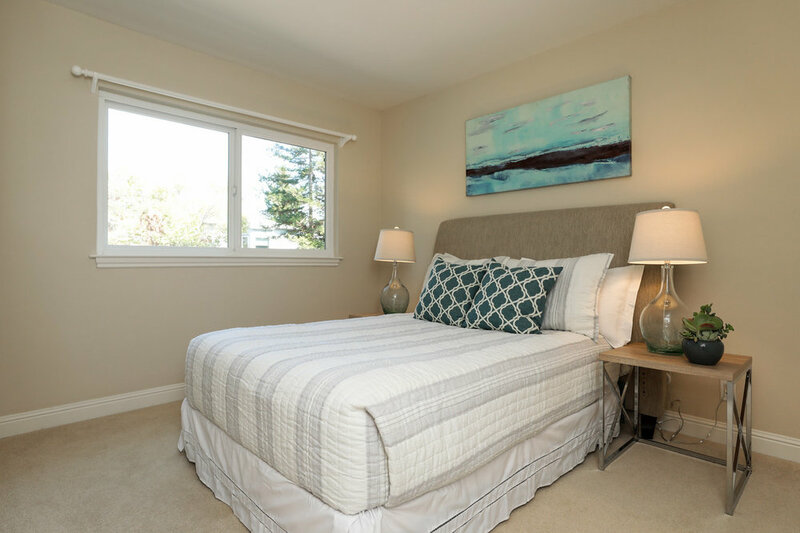 It’s within a mile of everything Stanford – University, Hospital, Shopping Center, The Dish – and within minutes of hiking, cycling and equestrian trails, Rosewood Hotel, top-notch schools and Highway 280 for easily accessing the entire Bay Area.